Oh, and Faye: Nico is fu-hawtt!!! Why thank you I had to photoshop the red eye makeup and the dark lip in. Haha! 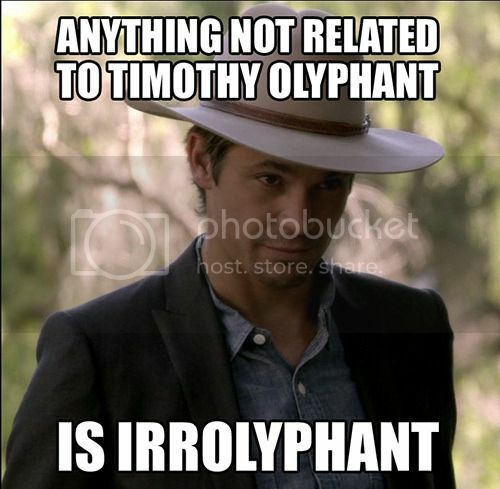 So I was looking at Timothy Olyphant ... yanno, to post forge and such. And I found this ... and I just had to share it - yanno, because it's so true! Yes me too! I just had to share it.